Logistics Services in UAE/Mexico｜Integrated Logistics Services｜Services｜Kamigumi Co., Ltd. 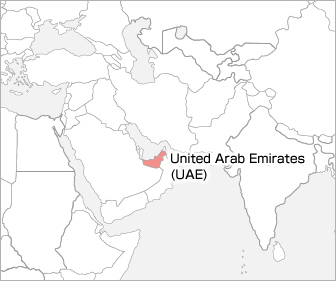 In order to provide worldwide logistics services, in addition to China and Southeast Asia we also actively operate in regions such as the Middle East and South America. 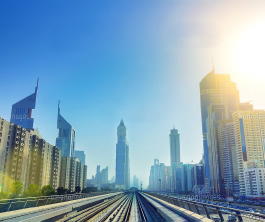 Our Dubai branch serves as our business development center for the Middle East region, providing a variety of services to fully meet infrastructural demands in the Middle East. 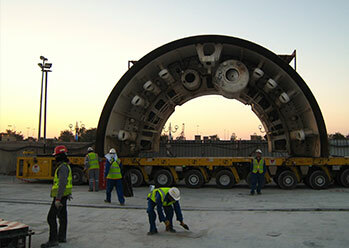 We contribute to development of the Middle East by handling logistics for lifeline infrastructure, such as electricity and water, and for large-scale transportation infrastructure projects, such as the Dubai Metro and New Doha International Airport. Kamigumi-designed logistics help support infrastructure building in the region. We established a local subsidiary in Mexico in 2015. Utilizing a massive logistics facility built in the southern region of the Mexican Plateau, we contribute to stable distribution for the automotive and aviation industries. We are also prepared to cope with shipping of Mexican agricultural produce, which is expected to increase due to the TPP (Trans-Pacific Partnership). 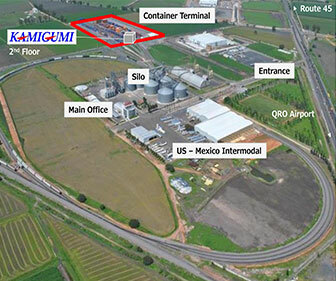 Our first local subsidiary in Mexico, Kamigumi Mexico S.A. de C.V. (KGMEX), is located within the railway terminal in Queretaro. 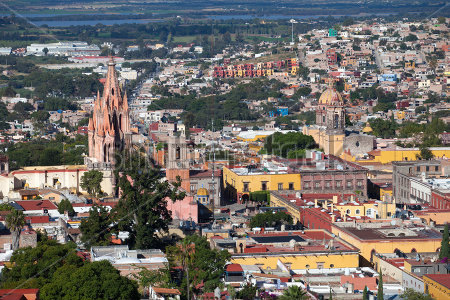 Not only does it connect to Mexico's gateway, the Port of Lazaro Cardenas, it is also close to Queretaro Airport and major roadways, making it an optimal location as a logistics base. In recent years Japanese companies have made active strides into the Mexican market, particularly in the automotive industry. 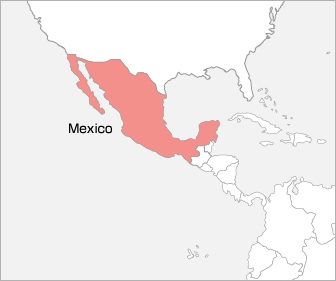 Through free trade agreements with various countries and participation in the TPP, Mexico's presence in the global economy continues to grow. Kamigumi has been handling a variety of logistics services for automakers in Japan, building up an extensive range of expertise in everything from parts storage and shipping to import/export of vehicles and maintenance. We will continue to utilize this rich track record in auto industry logistics, as well as KGMEX's superior location, to provide first-class logistic services to the Mexican auto industry. 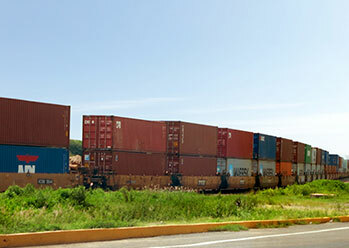 Utilizing the services and risk management techniques we have amassed over many years, we will combine Kamigumi-designed logistics with rail infrastructure (which is central to Mexico) to provide customers with optimal logistic services.